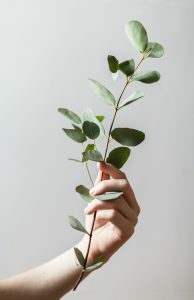 Lovely Eucalyptus: health benefits and my favorite ways to use it. It’s (finally) starting to get a little chilly and that means fall layers, warm foods, and, unfortunately, cold season. 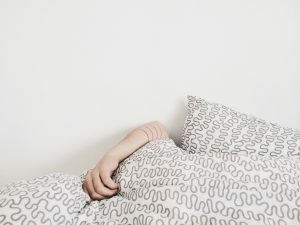 Somehow colds creep up on us even when we think we’ve been extra vigilant, hydrating, taking that Vitamin C and Zinc, bundling up, getting enough sleep, washing hands. Luckily, there are actually things that can make you less miserable and for a shorter period of time. A big one for me is eucalyptus. If you’ve been to my office for acupuncture, you probably noticed an essential oil diffuser filling the room with a lovely scent. This time of year, eucalyptus is a favorite of mine in the office and at home for its powerful sinus-clearing effects! So what is the best way to harness these effects, especially when you are achy, sniffling and feeling generally wretched? Other than acupuncture of course! At Vitruvi, a company that creates modern aromatherapy products, they recommend using a eucalyptus-peppermint vapor rub when you get a stuffed nose. 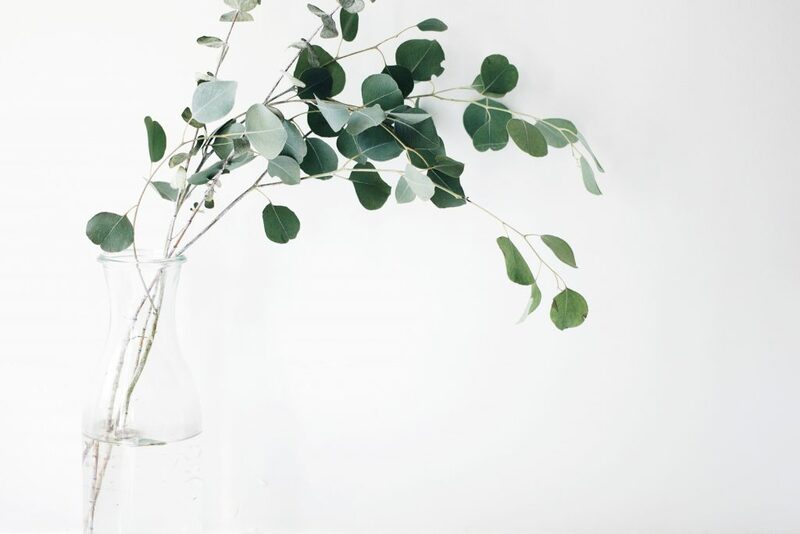 Since eucalyptus is not just soothing, but also analgesic and anti-inflammatory, as discussed in a study published in 2003, it may actually fight your cold at the same time that it helps you get a better night’s sleep—essential to overcoming sickness. Check out Vitruvi’s vapor rub recipe. Rub a layer of this mixture on your chest and temples for instant relief. They recommend making the rub ahead of time and having a stock of it at all times so you don’t have to go making concoctions when all you want to do is lie in bed. 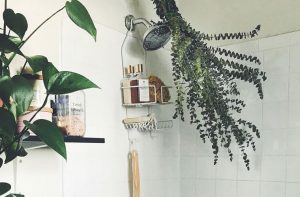 Another great way to reap the soothing benefits of eucalyptus is by hanging some sprigs in your shower and drawing a steamy bath or very hot shower. You can tie them right around the showerhead. The herb will interact with the heat of the steam and release the revitalizing essential oil right into the air around you. I do this in my shower at home and it’s amazing. I also love Vitruvi Organic Eucalyptus Essential Oil, it’s great used as a chest balm, in a steam bath/shower, or via an aroma diffuser. I personally love Vitruvi Essential Oil Diffuser. It has a beautiful design, is simple, works great, and runs for 3-7 hours. As is often the case, those ancient cultures knew what they were doing! Consider incorporating eucalyptus into your regular cold-fighting regime and watch for the amazing results! This entry was posted in Health & Wellness, Herbs & Supplements, Home, Self Care, Self Care and tagged cold, diffuser, essential oils, Eucalyptus, Healing, health, sinus, wellness.